Eating way too much candy, lighting a bonfire, and of course.. playing the Ouija board should all be on your list tonight for Halloween! 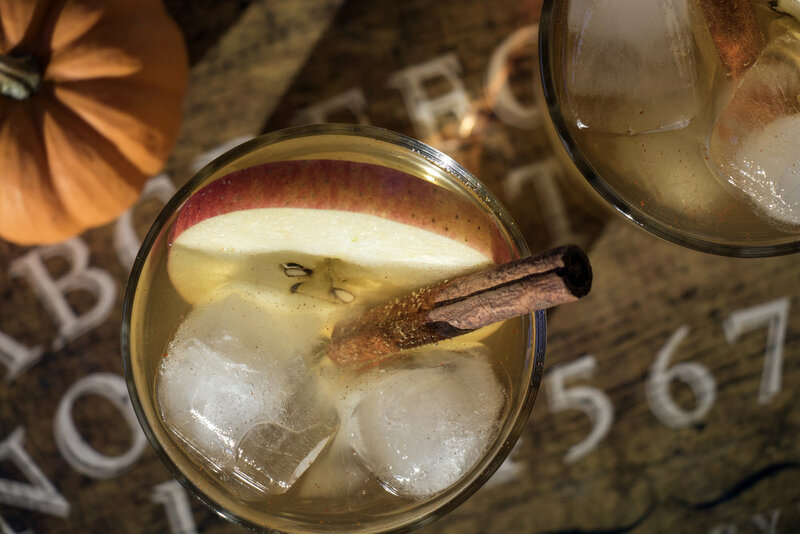 Oh.... and mixing up a spiced fall cocktail! 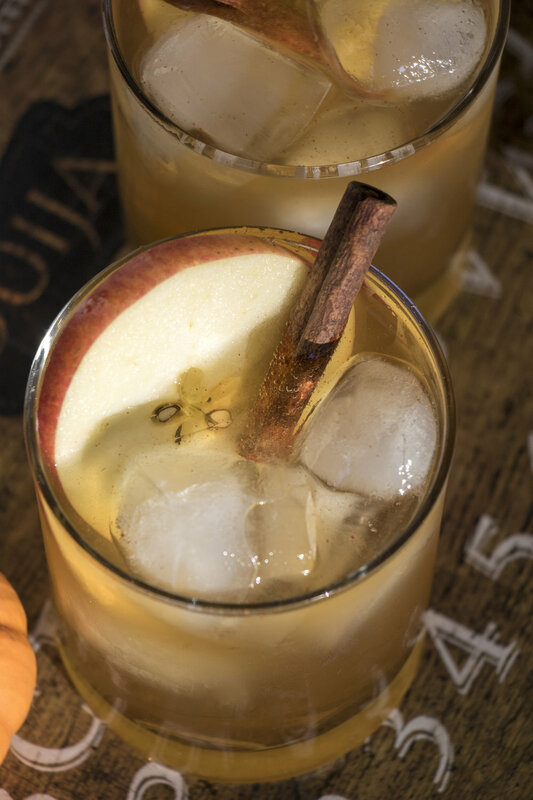 Instructions : In a cocktail shaker, shake together the bourbon, apple cider and lemon juice. Pour into 4 glasses filled with ice. Pour beer evenly into each glass. 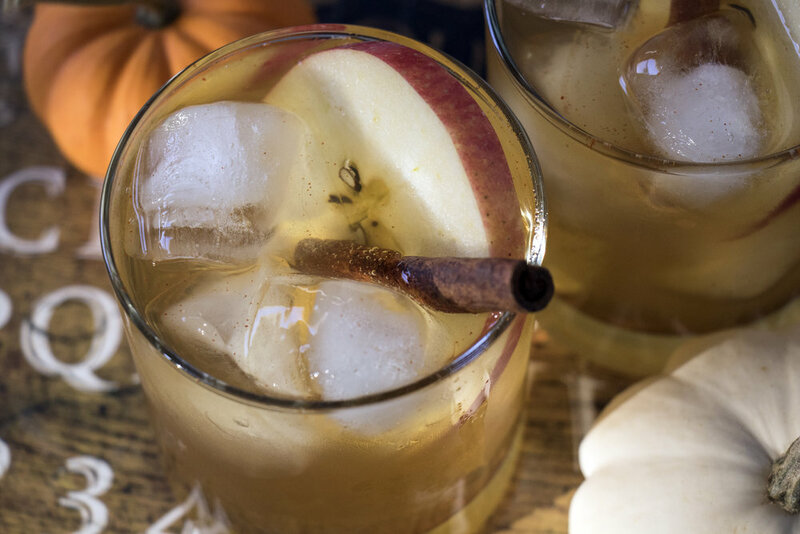 Garnish with cinnamon sticks.